Flamingo gift ideas make fabulous presents to cheer up all us ex-Phoenix Traders. It’s funny seeing all the Flamingo products around now that the new company name has been announced as Flamingo Paperie. Phoenix Traders do like to accessorise our displays and ourselves. I would often wear a top or scarf with butterflies when I was hosting parties or running my stall at markets. I felt wearing butterflies fitted in with all the gorgeous designs in the greeting card range. You know the phenomenon when you buy a new car and suddenly start noticing everyone else on the roads seem to be driving the same car? Yeah, well it’s a bit like that with flamingoes at the moment and they do seem to be popular on the high street! 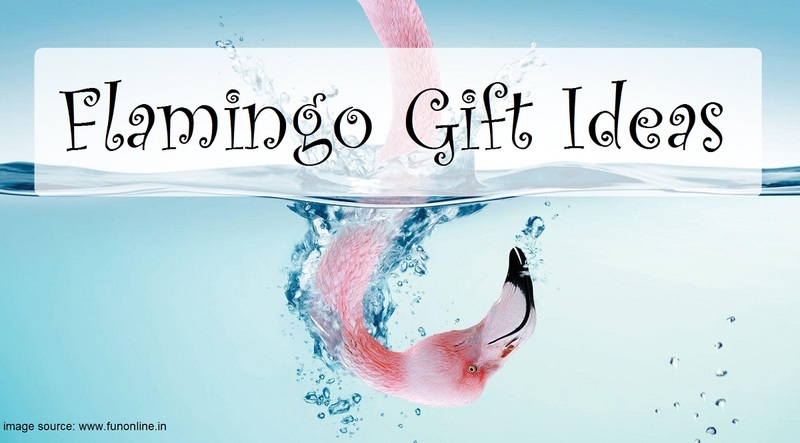 From flamingo umbrellas to flamingo underwear, flamingo scarves to flamingo notebooks. Of course there are numerous flamingo t-shirts, tops and dresses to choose from. For night-time markets there are even flamingo fairy lights! 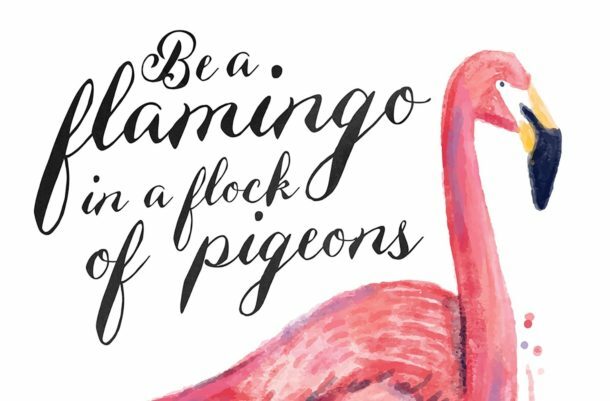 Looking forward to the launch of Flamingo Paperie so I can share with you how to order from the new range of advent calendars and christmas cards. I have had a sneak peak of the proposed range and it includes a fabulous new traditional nativity advent calendar. You can see some of the advent calendar designs from last year by searching for advents on site. Check out this post on Advent Calendars or select advent calendars from the category list. Affiliate disclaimer: purchasing any items from Amazon after clicking on a link in this post will not cost you any extra. 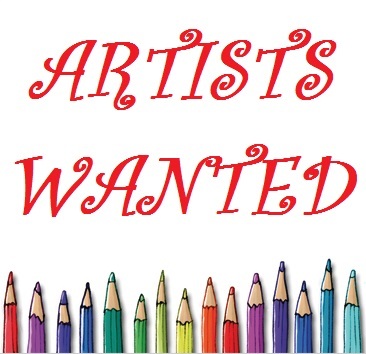 I will however earn a small commission and for that I thank you in advance.